I finished this book last night! Really loved it! The book appealed to me for a variety of reasons. I don’t often discuss religion or politics for that matter but I have definite views on both. I have struggled a bit on the religion side over the years. I consider myself a Christian – yet I am sure by most “Christian’s” standards I don’t fit into their mold. For me I find that running and being in and around nature is where I feel closest to God. It seems a perfect time to appreciate all that we have a round us and give thanks. It is also been a great time and place for my own self-reflection. It’s comforting to know that others use their time on the trail in the same way. With the cacophony of “noise” out there to distract us, Rami’s heartfelt story is as refreshing and insightful as a conversation with a good friend while laying in the grass and looking at the stars on a clear night. Rami reminds us all that we are not alone in our struggles. Rami’s book is a wonderful and inspiring book – good for runners and non- runners alike! – Doug M.
Easy to relate to this story of spiritual and personal growth through running. Written in the style of a training journal, it’s so much more. Sure, there’s mileage and nutritional information… and a glimpse into how the physical work of training can help open the heart and mind to reshape life off the trail. As I carefully read through the chapters I had a strange sense of déjà vu. As pressures of everyday life build up, we all need a forum to release or deal with these issues. We also need to find a time to reflect and or connect with God. For me, like Rami, I turned to trail running for many of the same reasons he did. Though the primary subject of the book is “hearing God”, the entire book isn’t about that. Rami shares with us triumphs, failures, stresses, training thoughts, nutrition, and many personal thoughts. I was able to relate on a lot of the subjects and at times felt like I was experiencing the same things in my life as he was in his. I found it very reassuring to know that there is someone else out there. A superb testament to the life-affirming benefits of a long run through the woods! Rami Odeh is a talented runner with a gift for motivating others, and his trail race accomplishments speak for themselves, so his willingness to share his journey with others through his written stories is all the more appreciated. 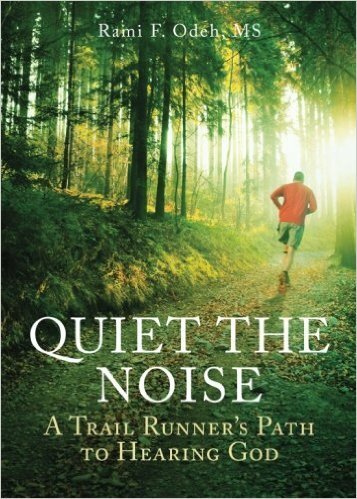 Rami’s book, Quiet the Noise: A Trail-Runner’s Path to Hearing God, documents his achievements while conveying the pure joy of trail running. These are stories to which anyone can relate, regardless of one’s personal beliefs, because we all treasure the activities that provide solace amidst life’s challenges. I identified and appreciated this read, because it is another reminder that a long run enables me to sift through the distractions in my mind and put life into perspective. 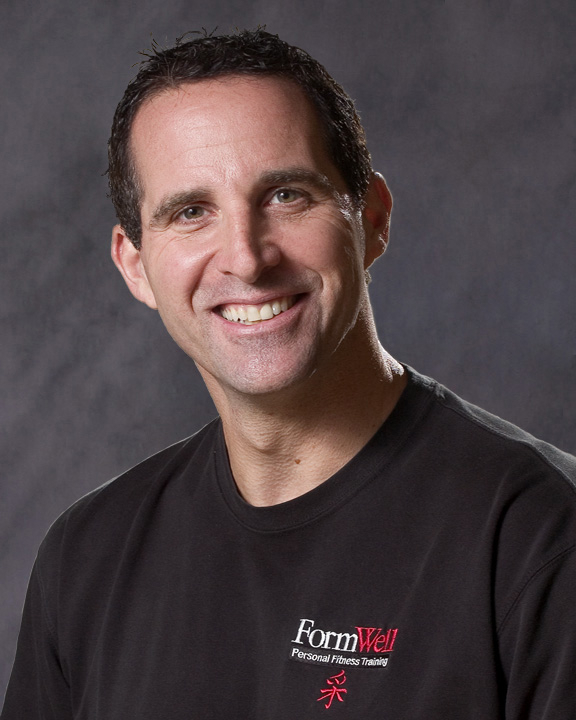 Rami F. Odeh, MS, HFS is the President and Owner of FormWell Personal Fitness Training, a private personal training company located in Atlanta, GA. Founded in 1999, FormWell has helped over 2000 clients achieve their exercise and weight loss goals and employees degreed, nationally certified personal trainers who specialize in time-efficient, safe and effective training for all levels of exercisers. Rami has dual Master’s degrees, one in Industrial Psychology and the other in Exercise Physiology and is certified by the American College of Sports Medicine as a Health and Fitness Specialist. He also worked for 11 years for Northside Hospital in Atlanta, GA as an Exercise Physiologist in the Outpatient Weight Reduction Clinic and the Diabetes Education Department. He has been a personal trainer in various gyms and client’s homes in the Southeast since 1992 and has hands-on experience with over 1000 clients. Rami also does various health-related presentations and health fairs for many corporations and organizations all over Georgia. 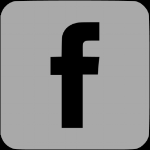 In 2001, Rami and FormWell were chosen by Ultimate Health and Fitness in Atlanta as one of the top trainers and personal training studios in the Atlanta area. Rami is also an amateur triathlete and trail runner, having completed over 200 running races and multi-sport events (including Ironman Florida in 1999, seven half-ironman events and multiple on and off road marathons) since 1992. His latest challenge is running off-road ultra-marathons; he finished his first in 2009, completed a 12 hour, 53 mile off road run in early 2011 and recently finished his first 100 mile Run in Late 2012 (in 26 hours and 52 minutes). 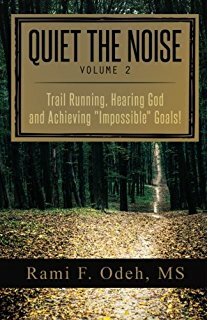 His upcoming goals are to continue spreading the word on how running and exercise can bring you closer to god, using speaking, coaching and his recently published book: Quiet The Noise: A Trail Runners Path to Hearing God.